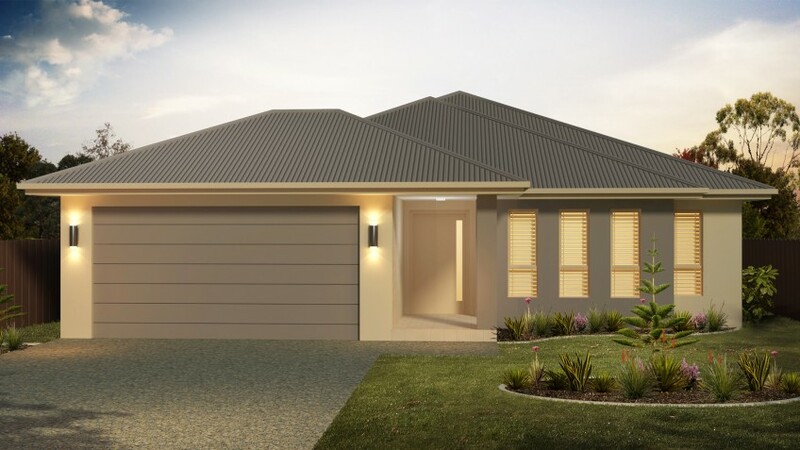 The Eden is a single level home that is perfect for a growing family with plenty of space to move around. It features a generous living and kitchen space and an additional lounge room for extra comfort. With four good sized bedrooms, a study, two linen closets and an additional walk in robe, there is ample storage space for the whole family. 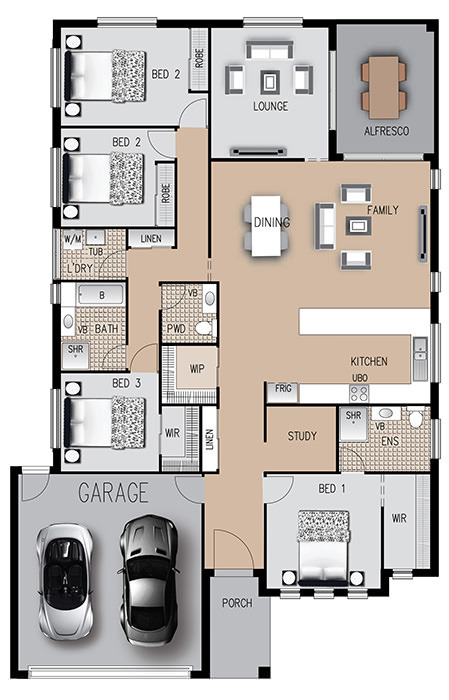 The Eden is a simple yet contemporary home that suits any family looking for a stylish yet functional new abode.